This week Mill Hill School was proud to field two Touch Rugby Teams v UCS and Merchant Taylors. 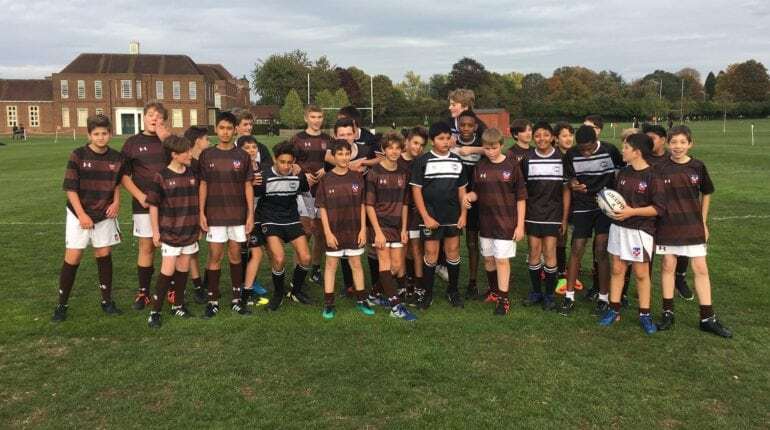 Mill Hill School boosts a long, proud rugby tradition and we recognise that not all pupils favour the traditional format of the XV man game with full contact, so have been offering the opportunity to train and learn the non-contact format. 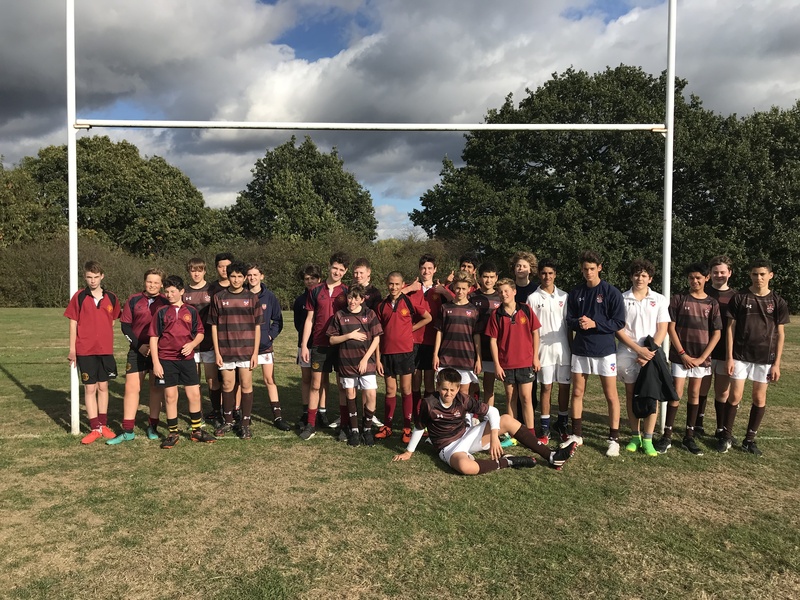 This still means pupils get to experience and feel the benefits rugby and competitive sport has to offer with over 45 boys Fourth and Remove form boys being selected to represent the school and don the white and brown Mill Hill colours, with the remove team winning their match comfortably by over 40 points. 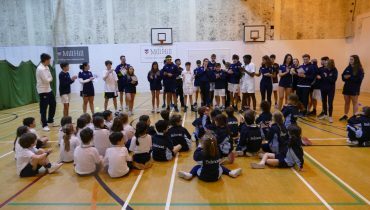 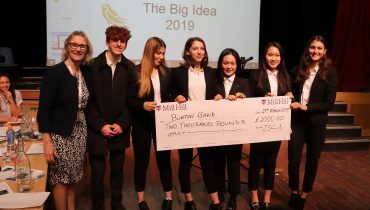 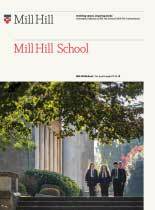 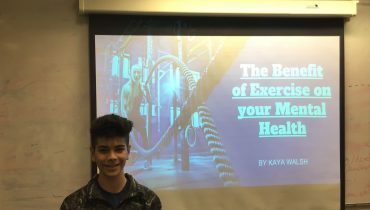 One of the Sports Department’s primary aims at Mill Hill is to give every student the opportunity to represent the school in competitive sport. 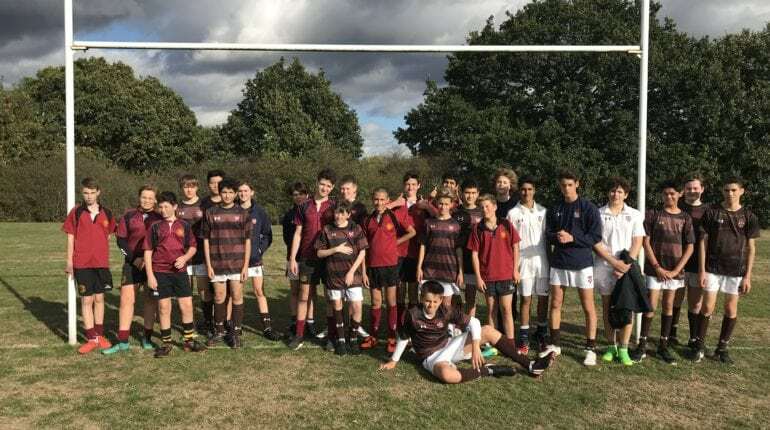 The Rugby department is not stopping here though, advance talks are taking place to arrange the first female Mill Hill Rugby team fixture ever – watch this space!